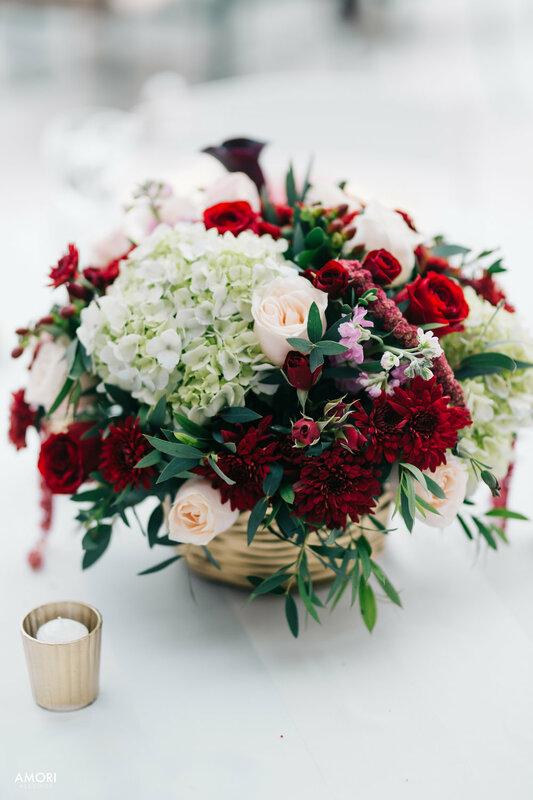 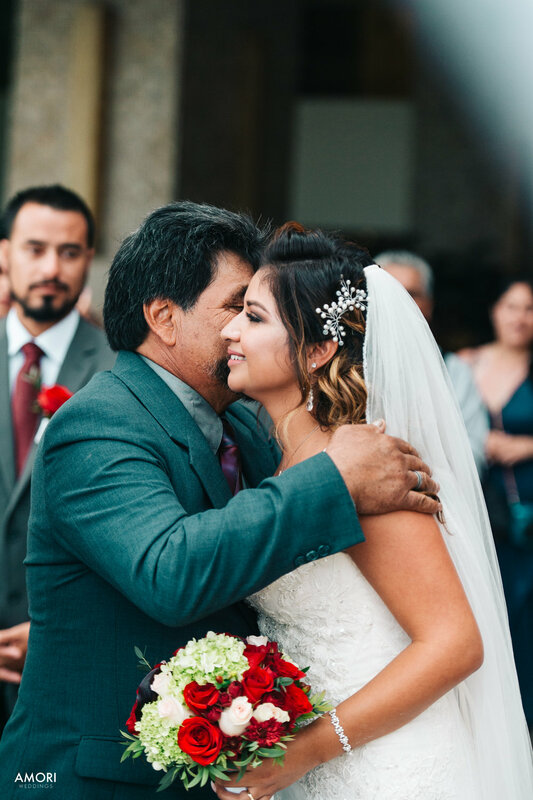 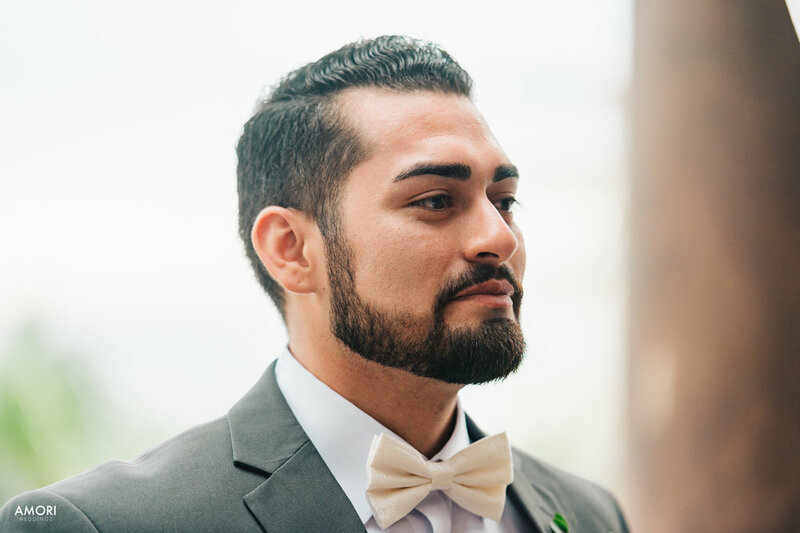 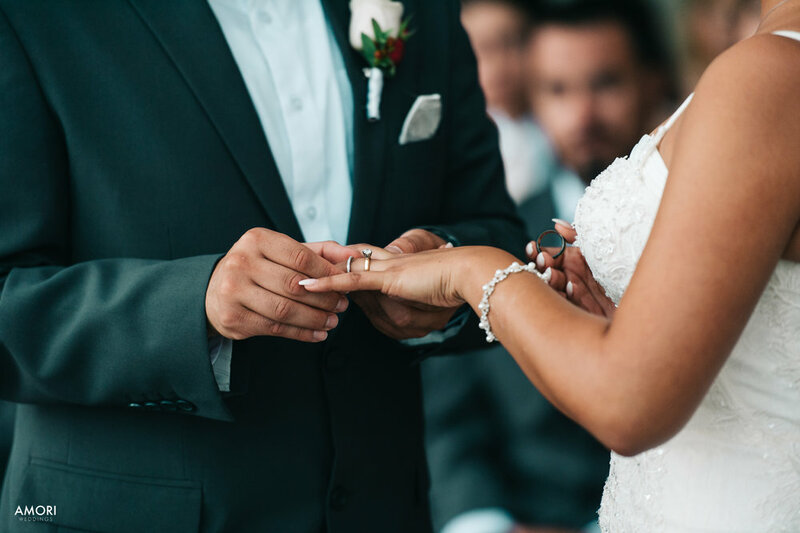 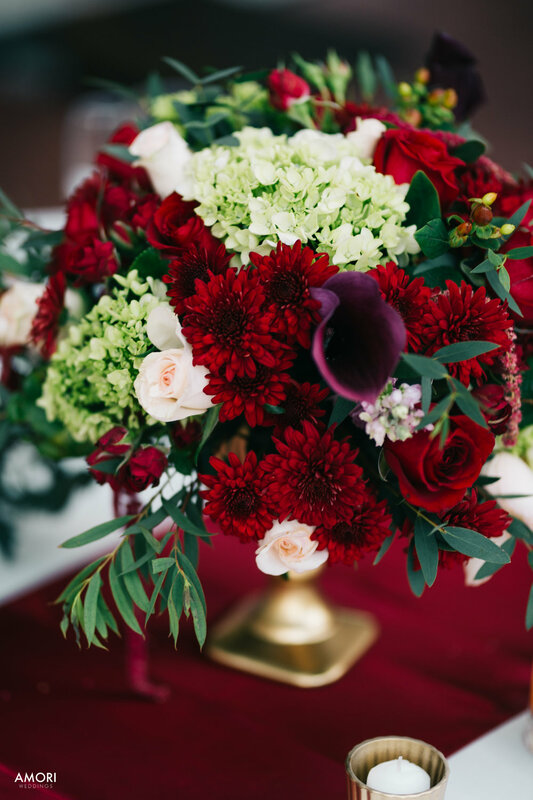 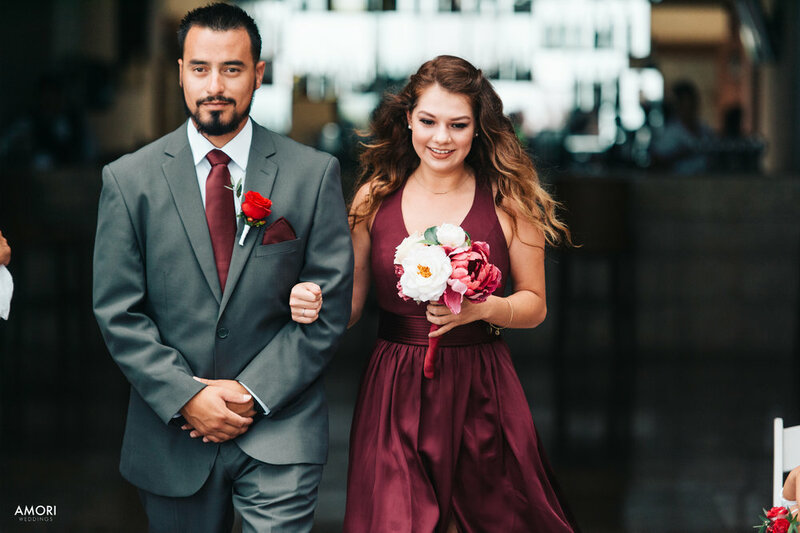 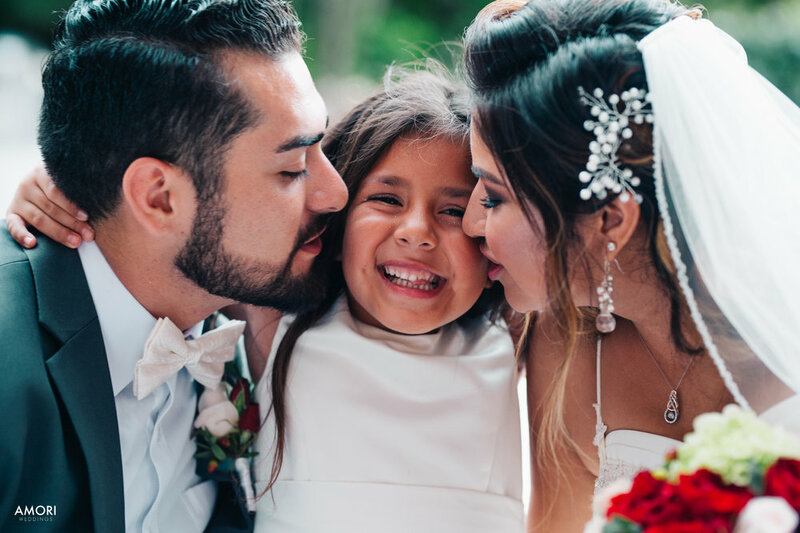 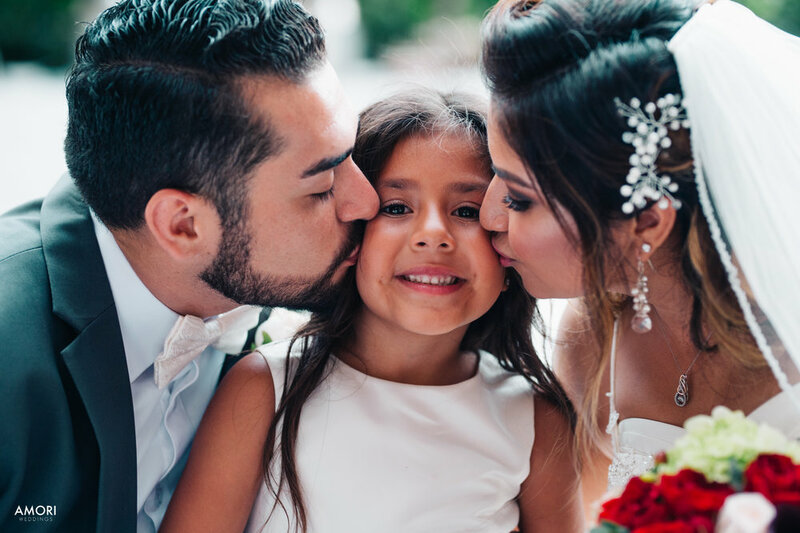 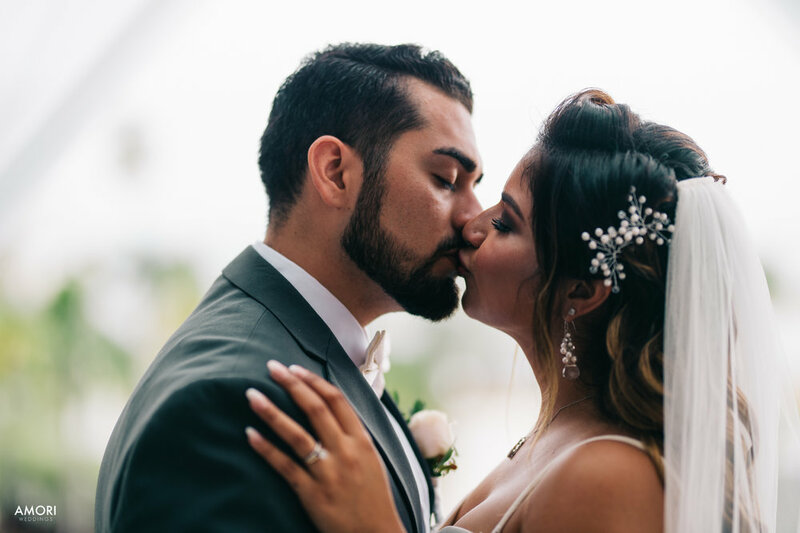 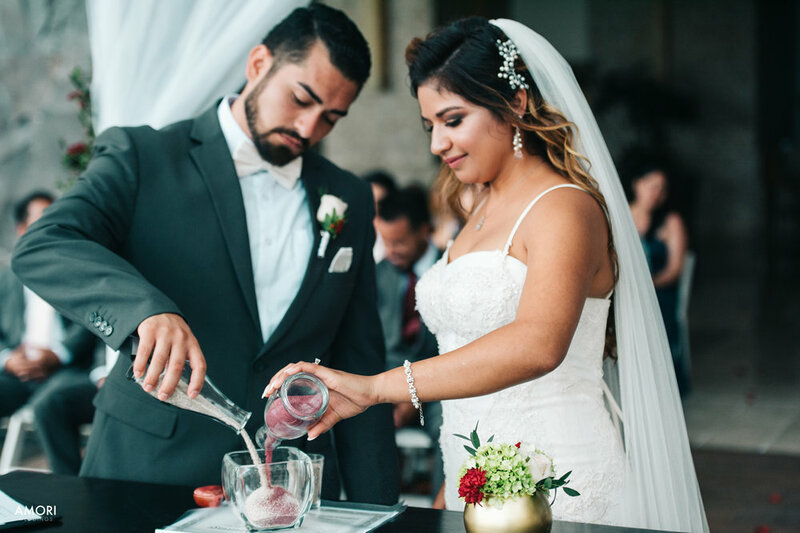 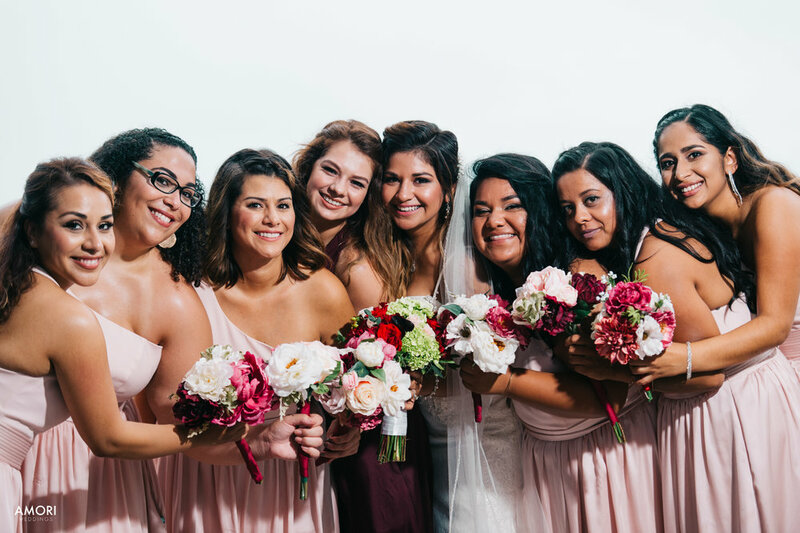 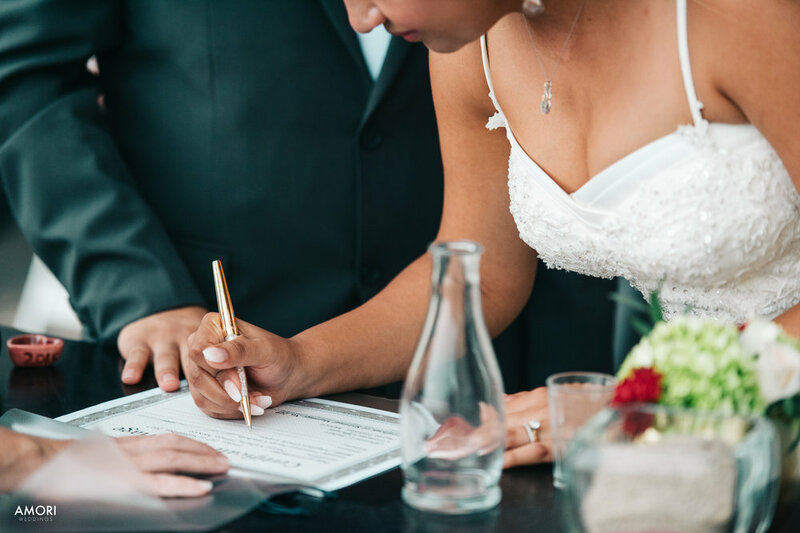 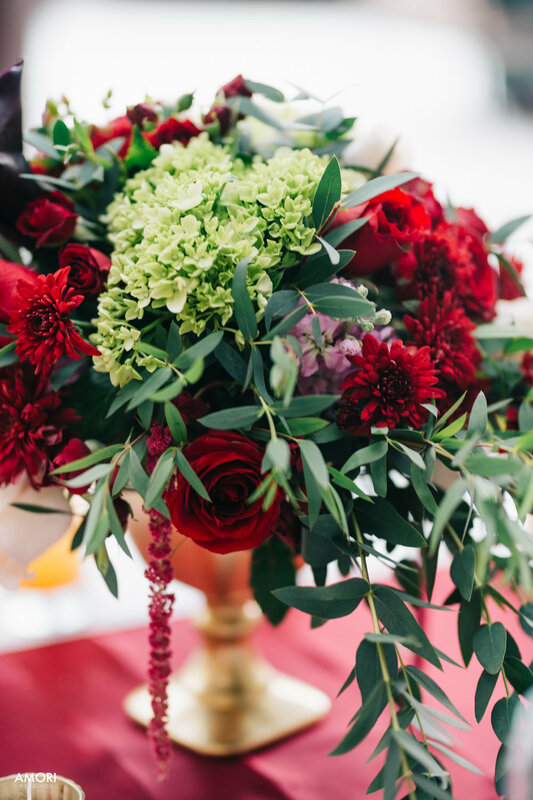 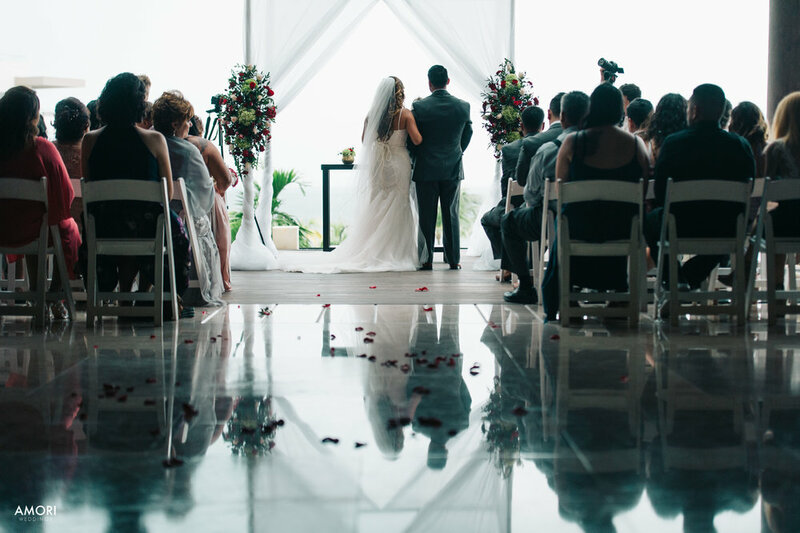 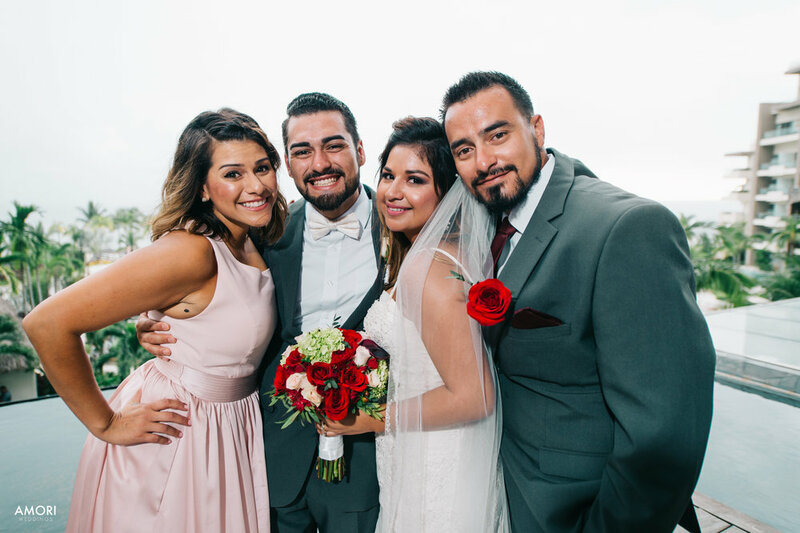 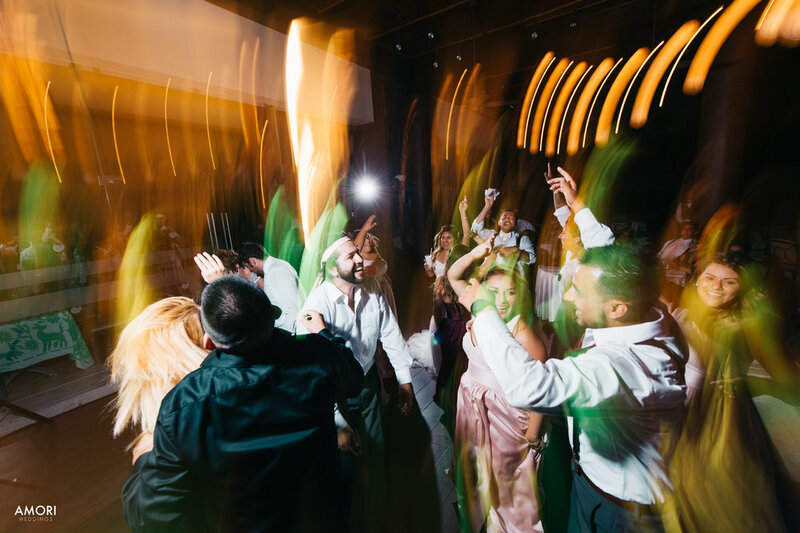 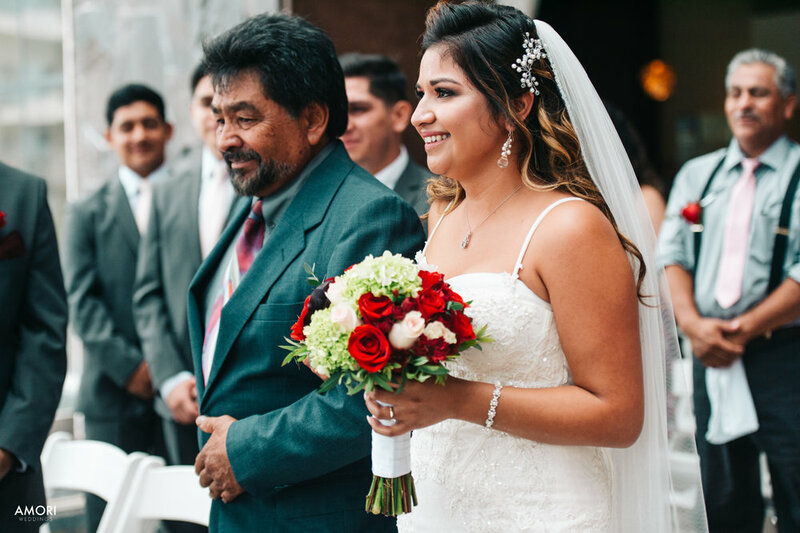 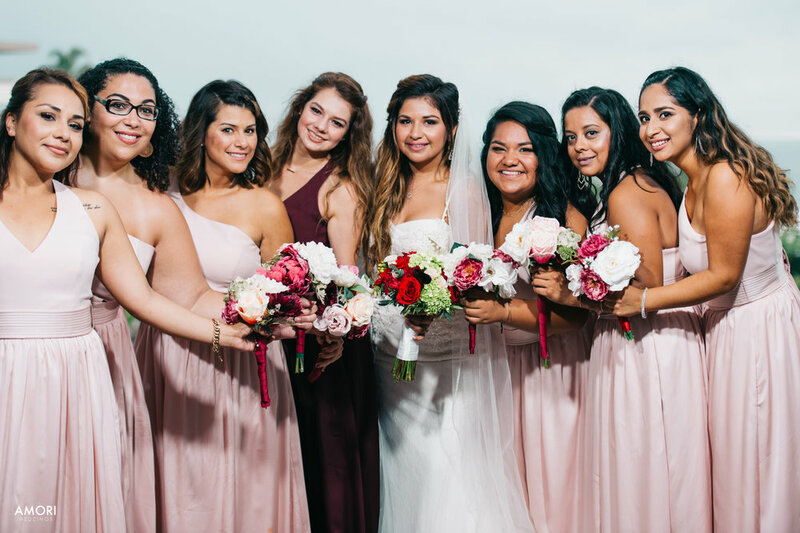 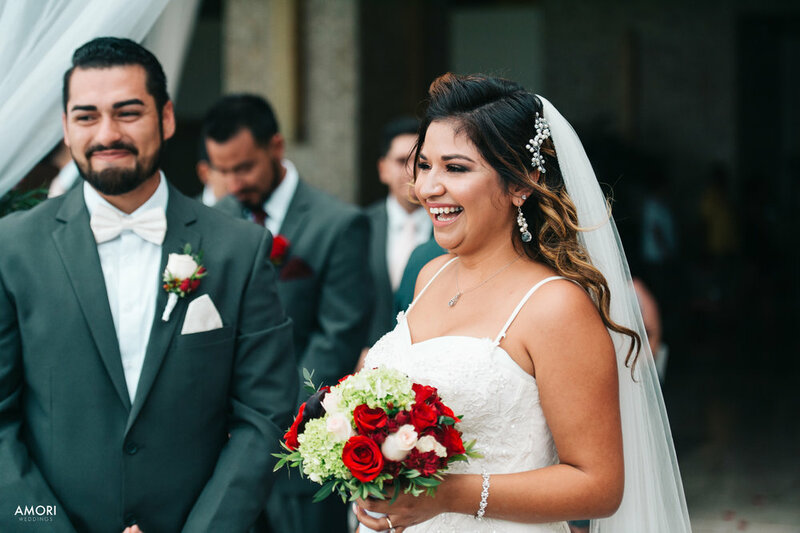 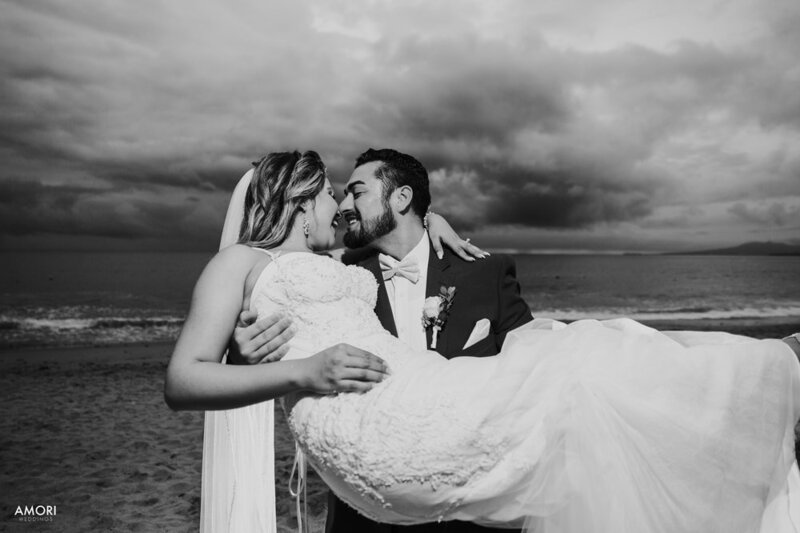 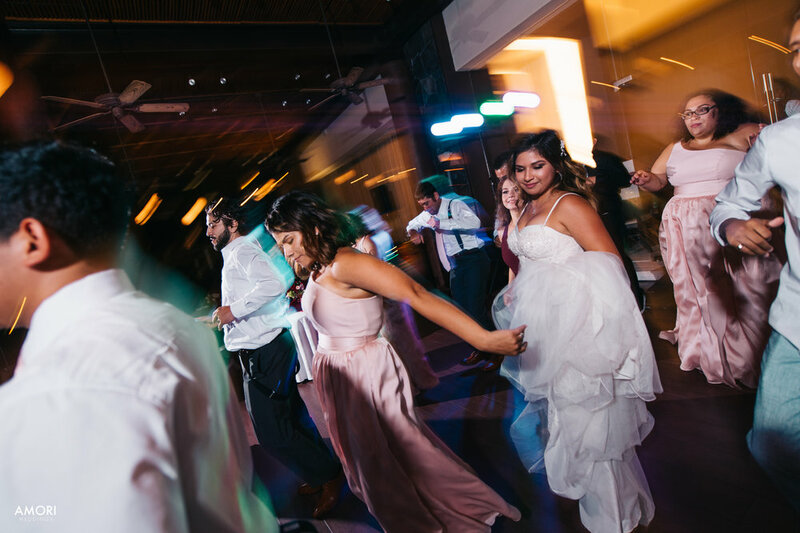 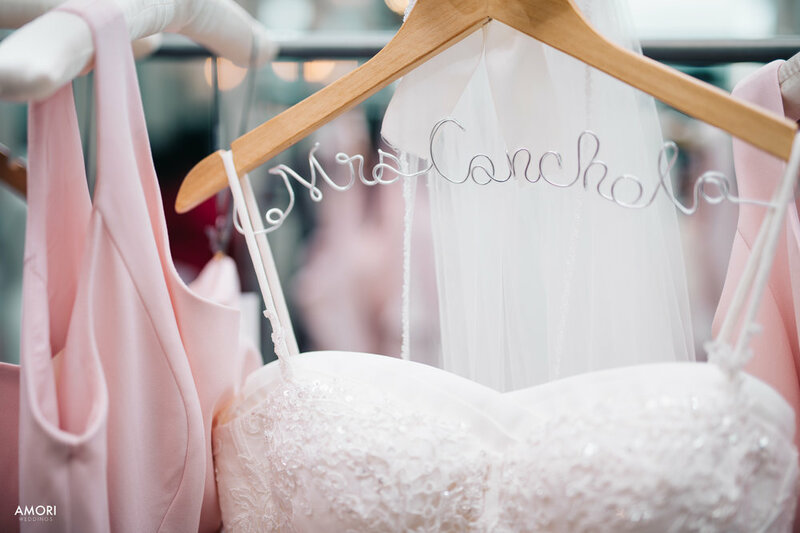 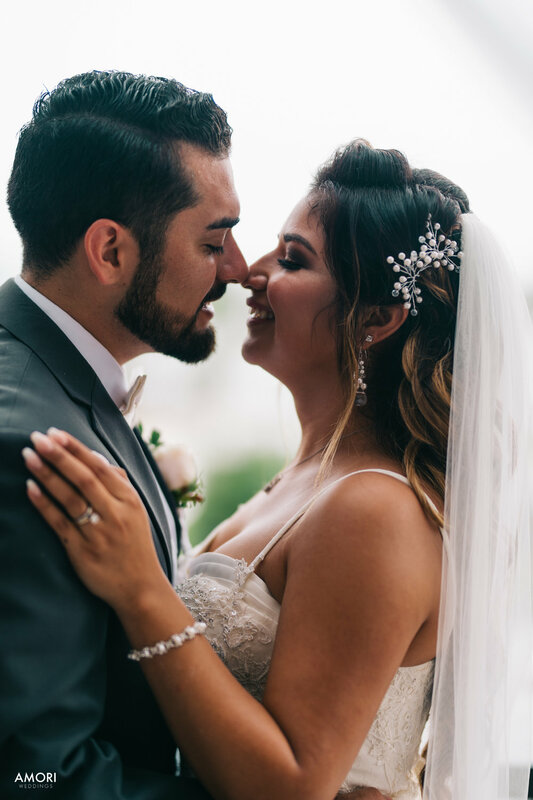 Angelica and Frank gave our team the wonderful pleasure of capturing their beautiful wedding last Saturday, and we could not be happier with how the photos came out! 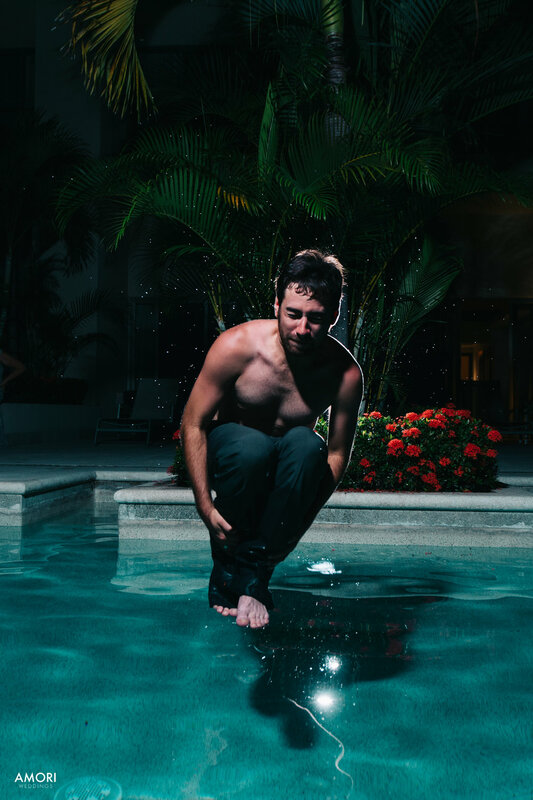 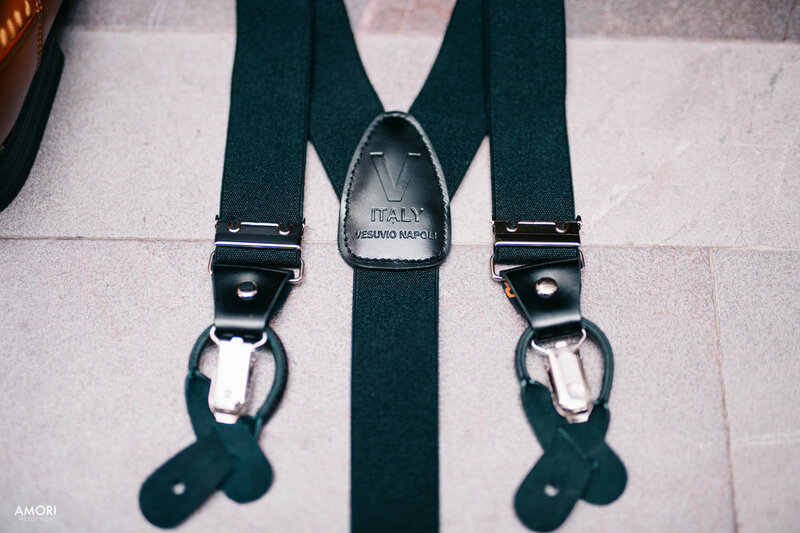 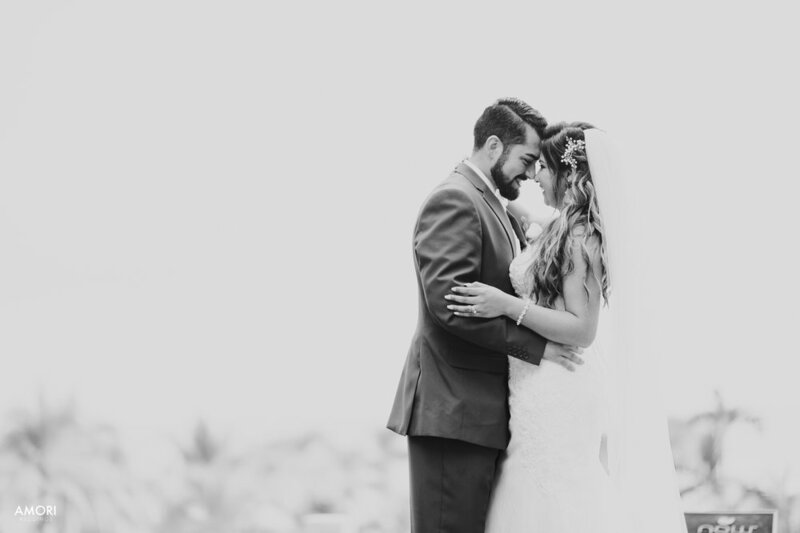 We were so eager to work on them that we pumped out 248 favorites within 2 weeks of their wedding! 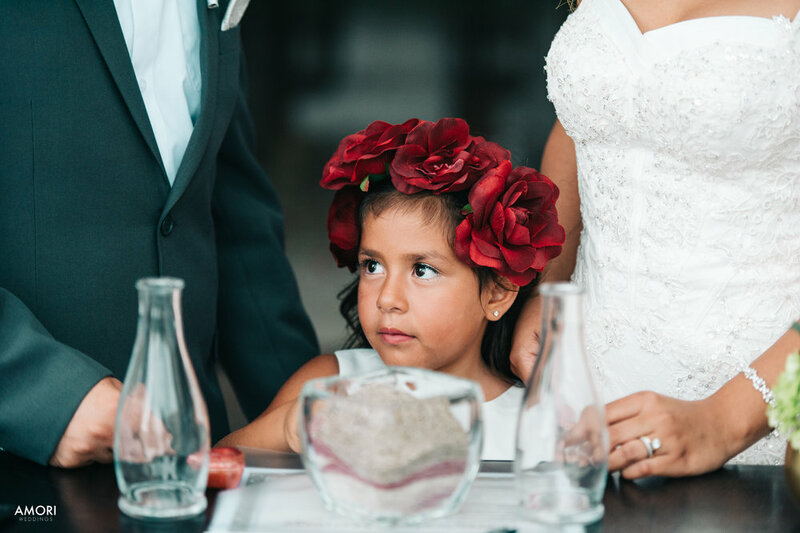 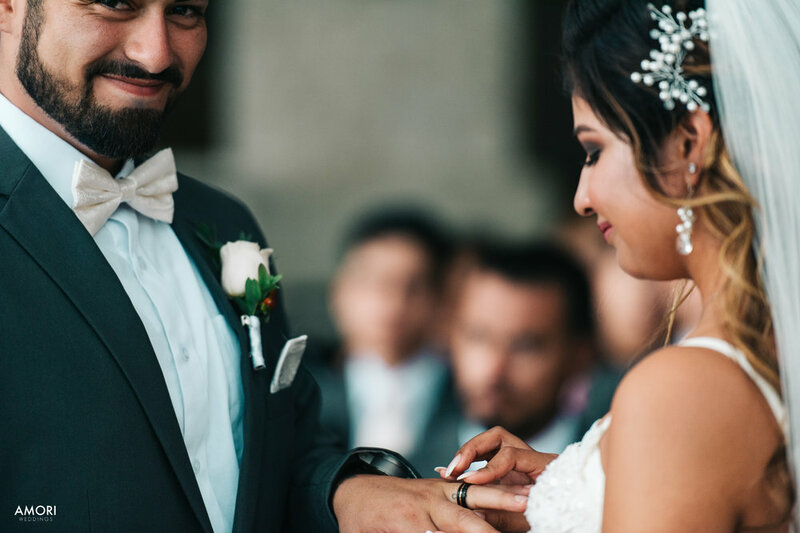 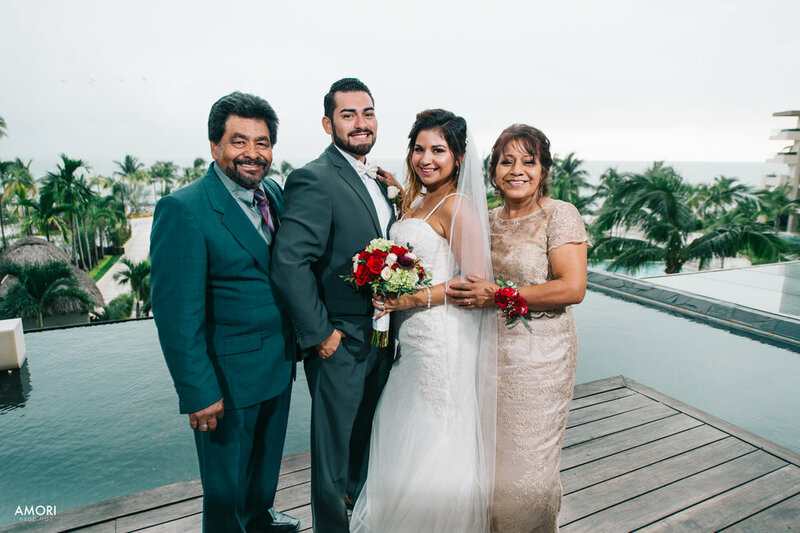 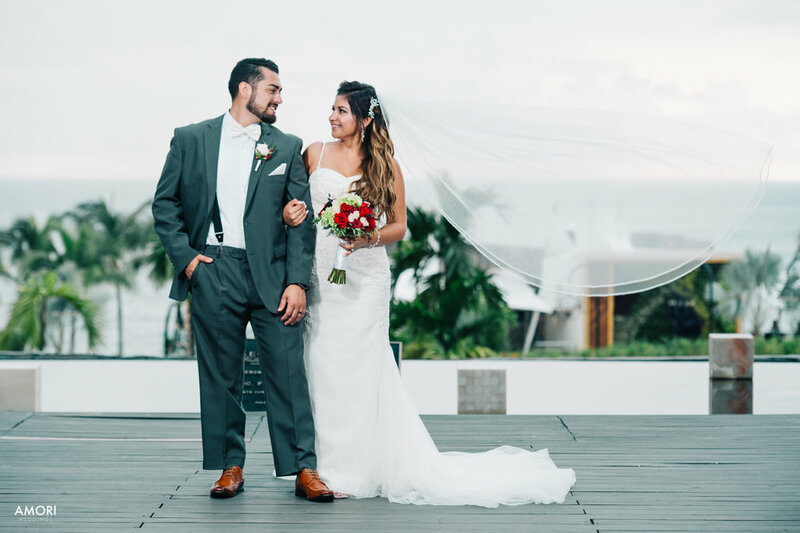 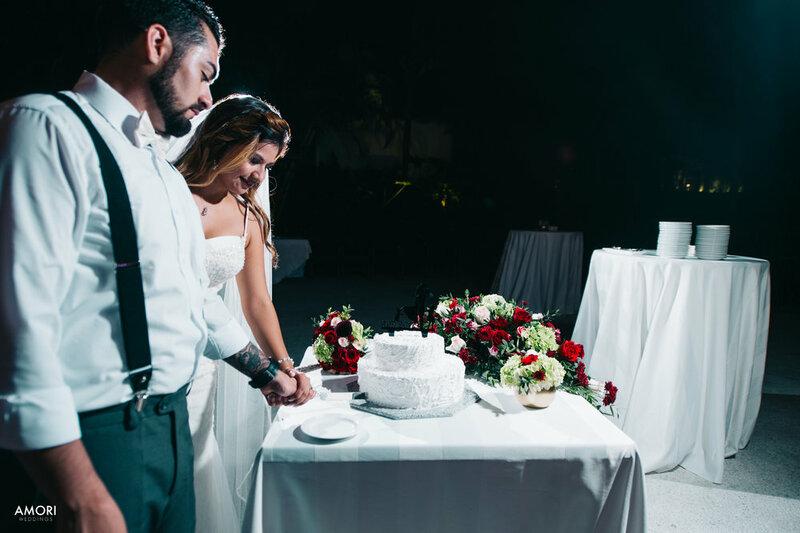 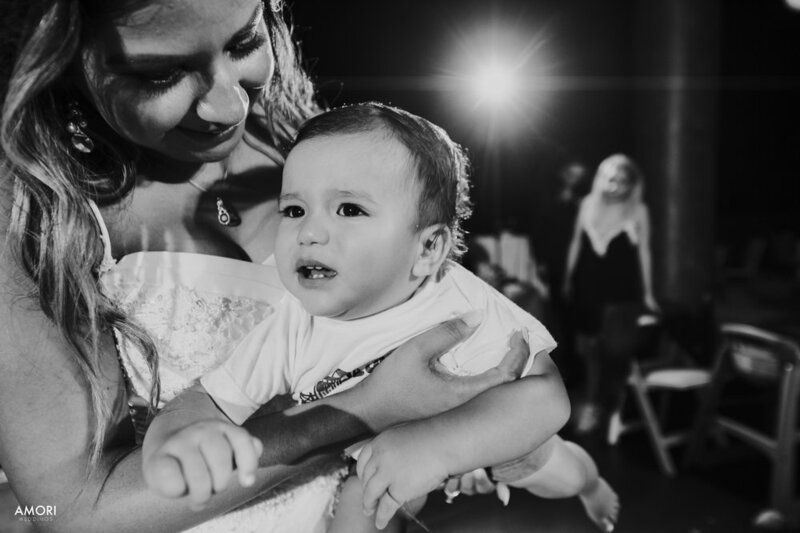 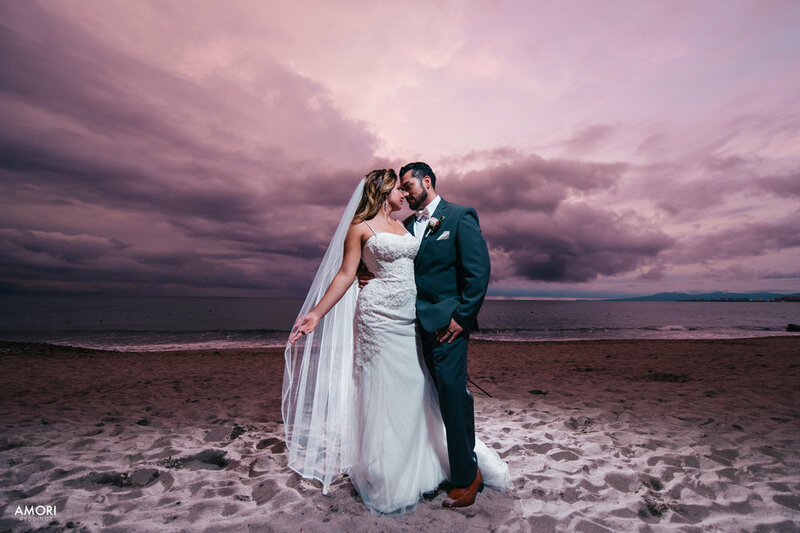 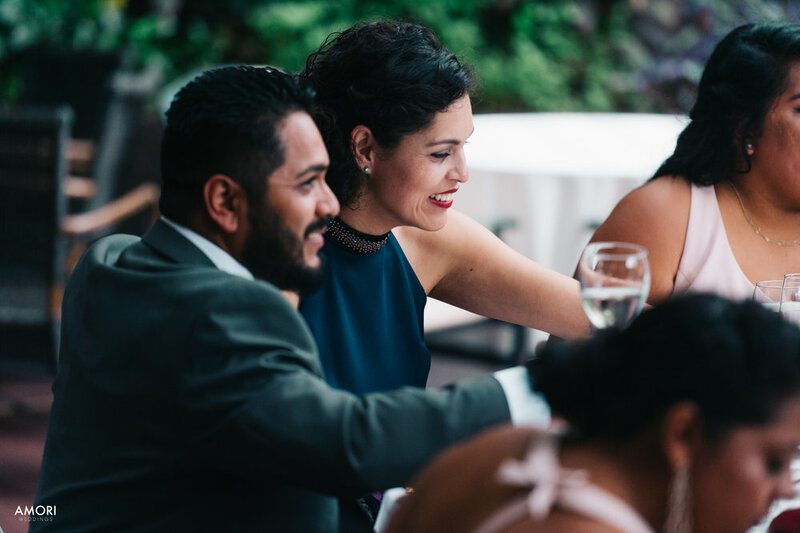 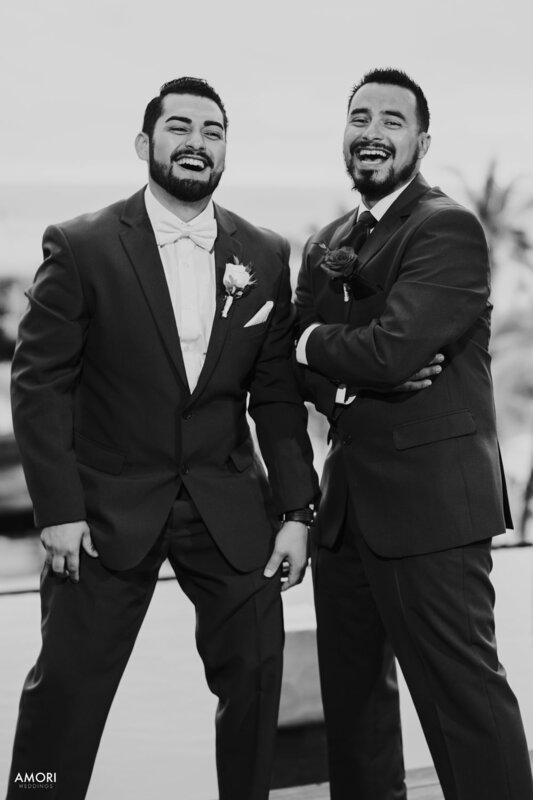 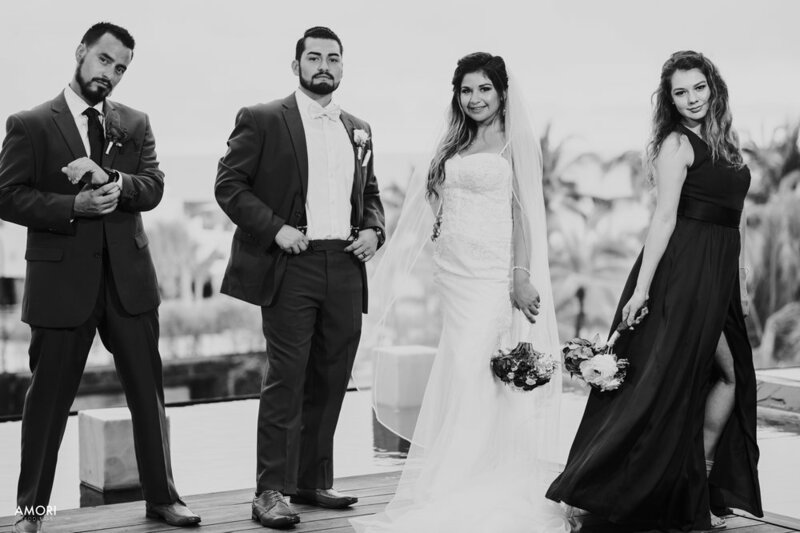 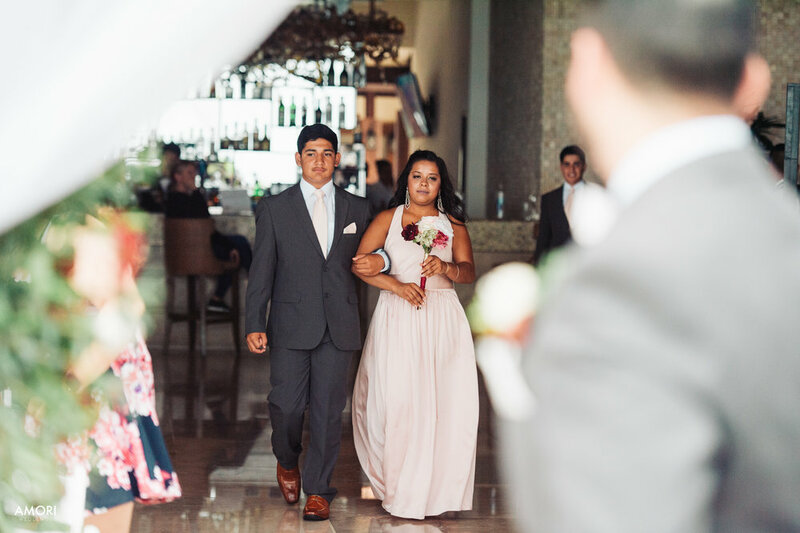 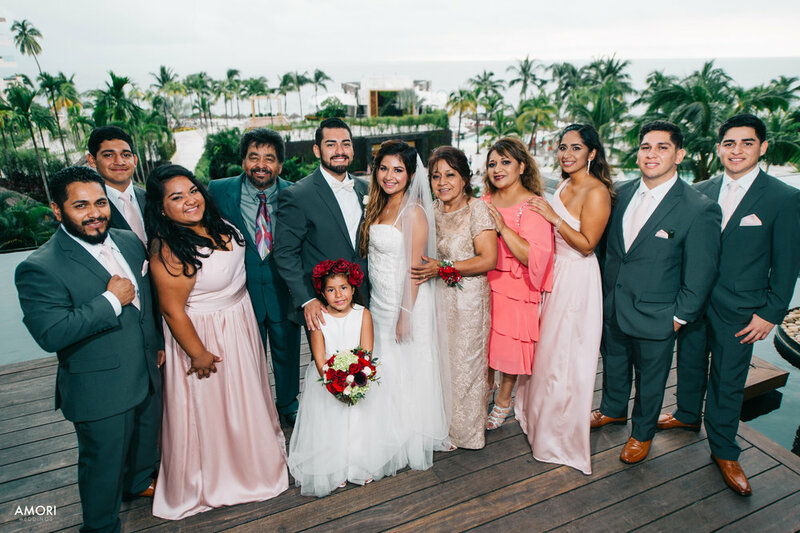 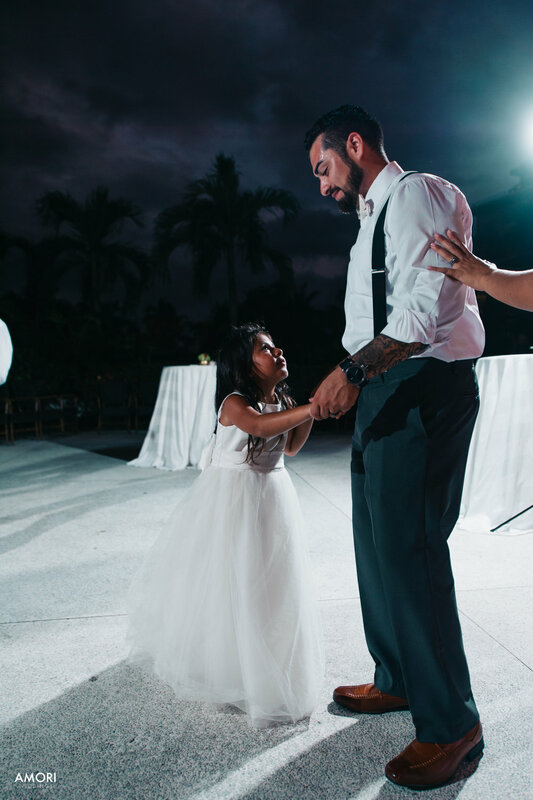 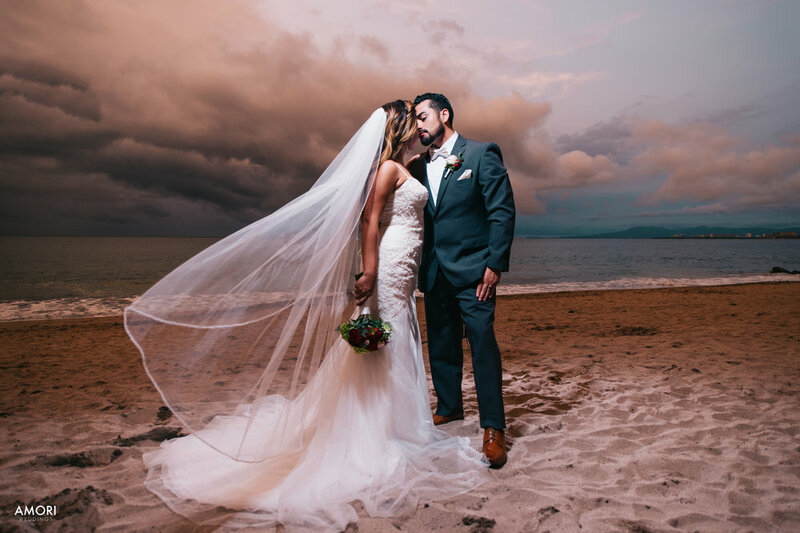 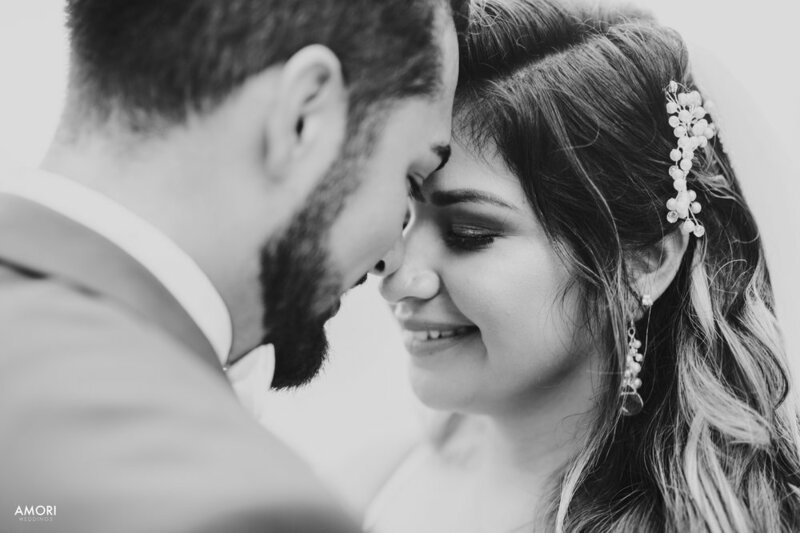 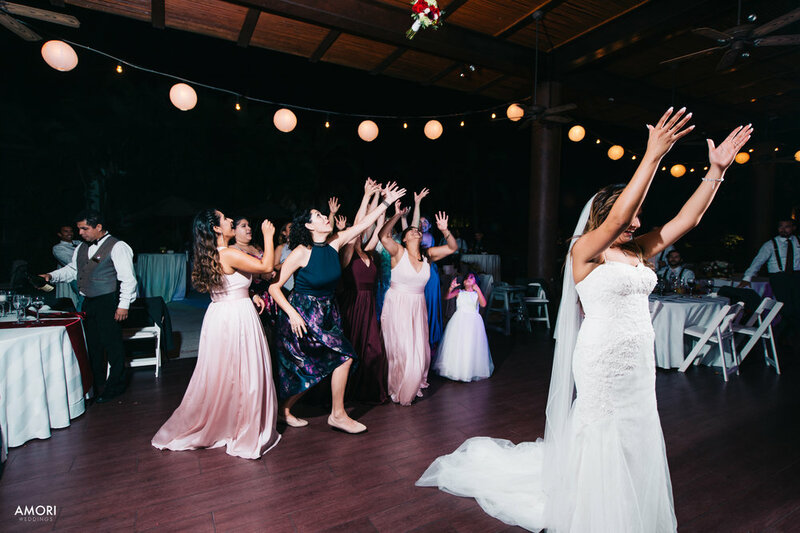 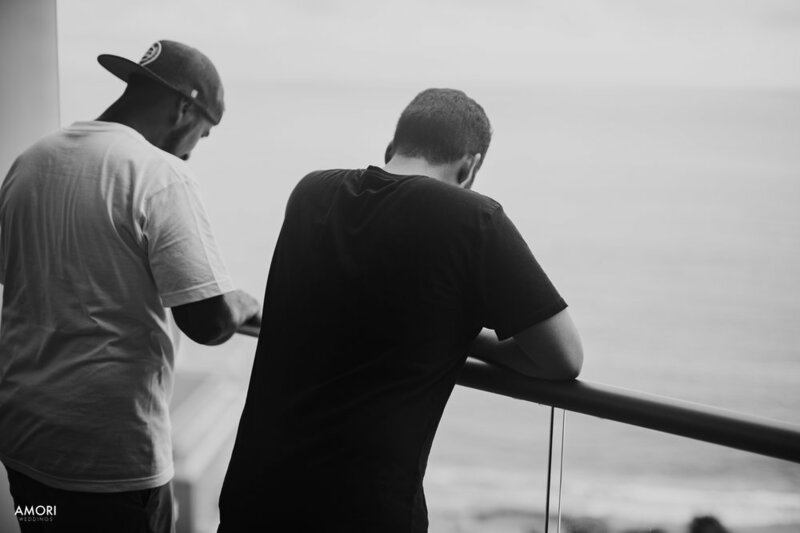 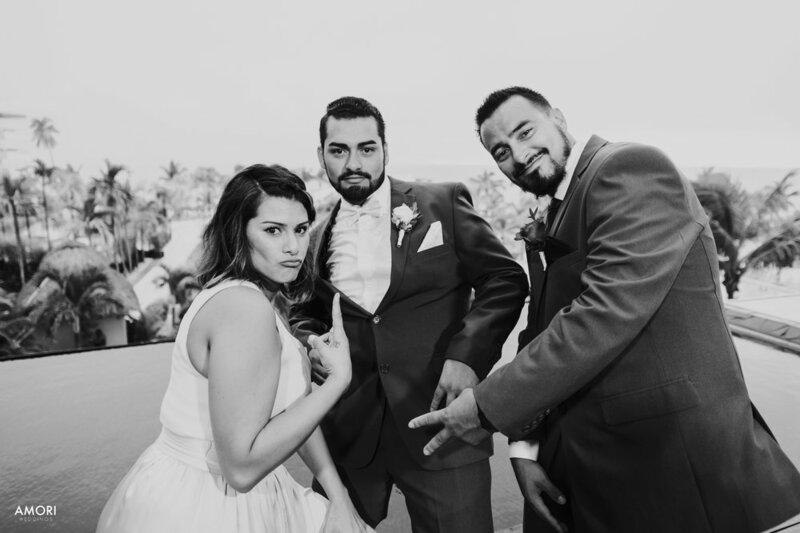 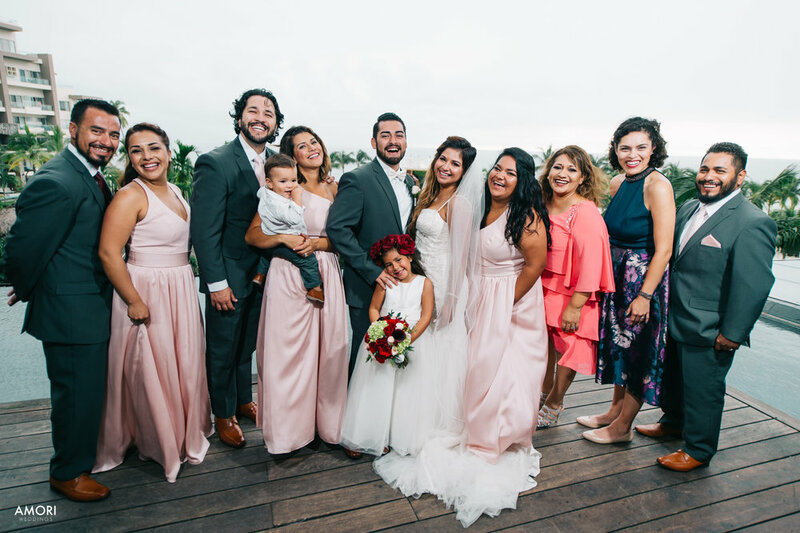 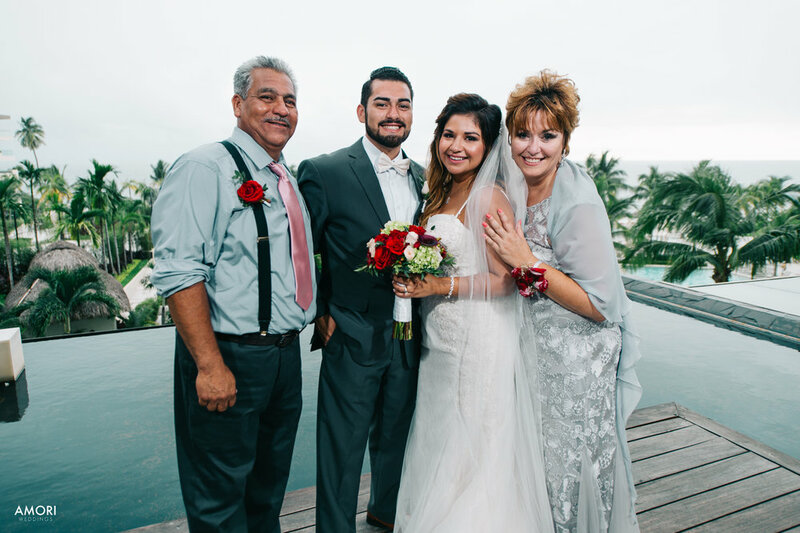 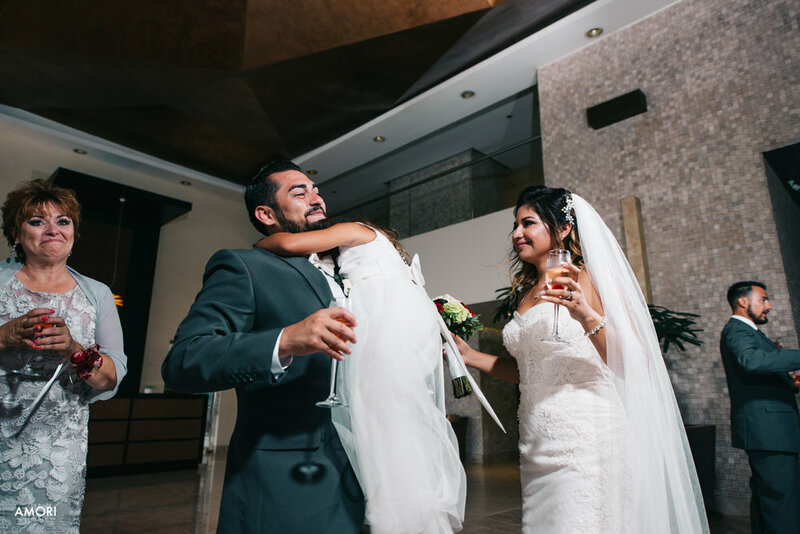 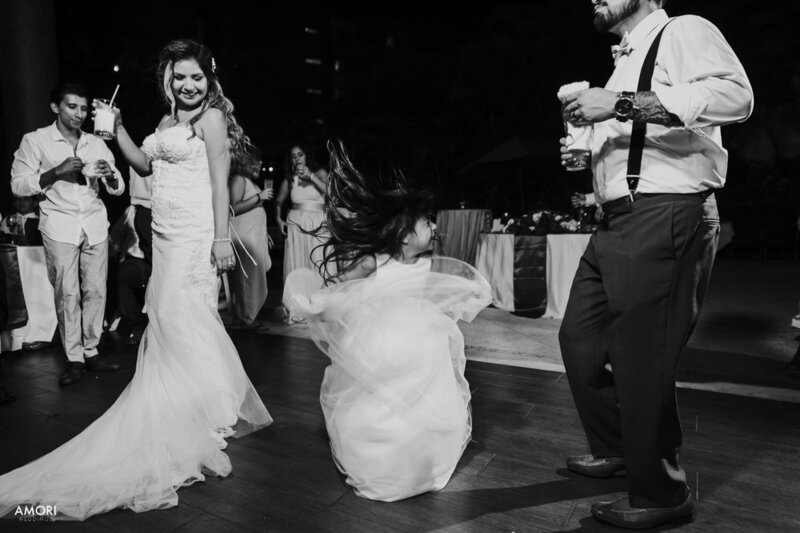 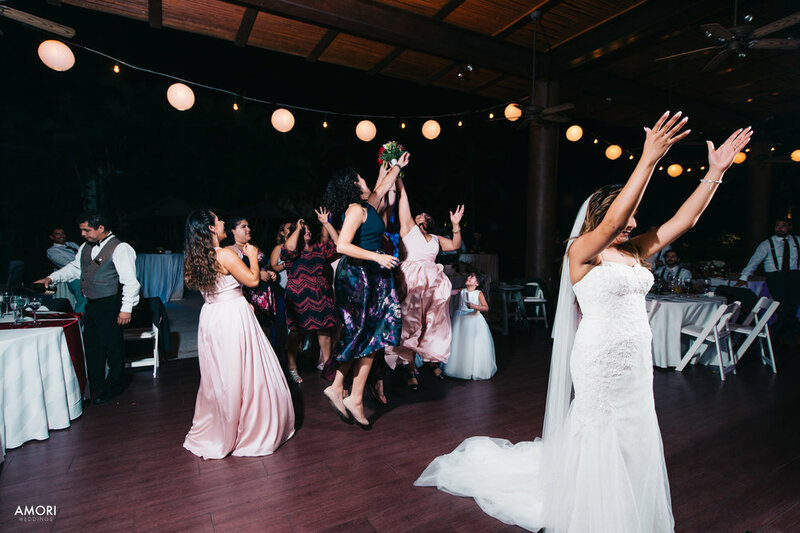 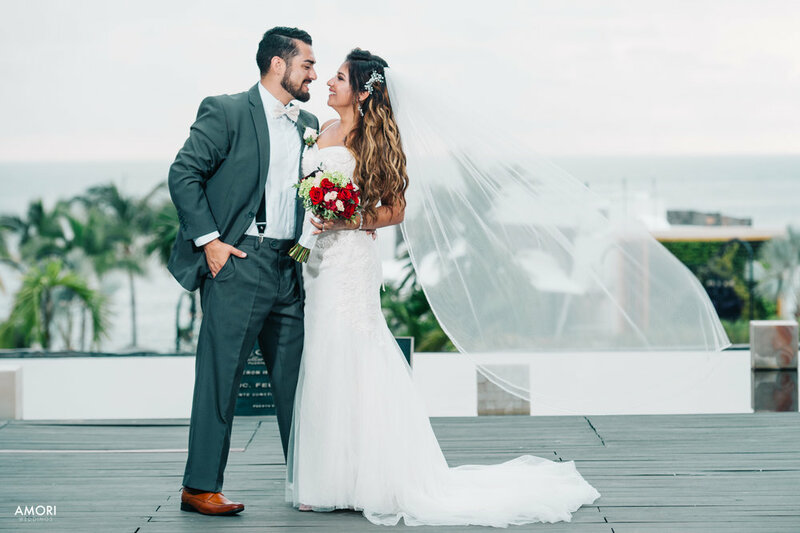 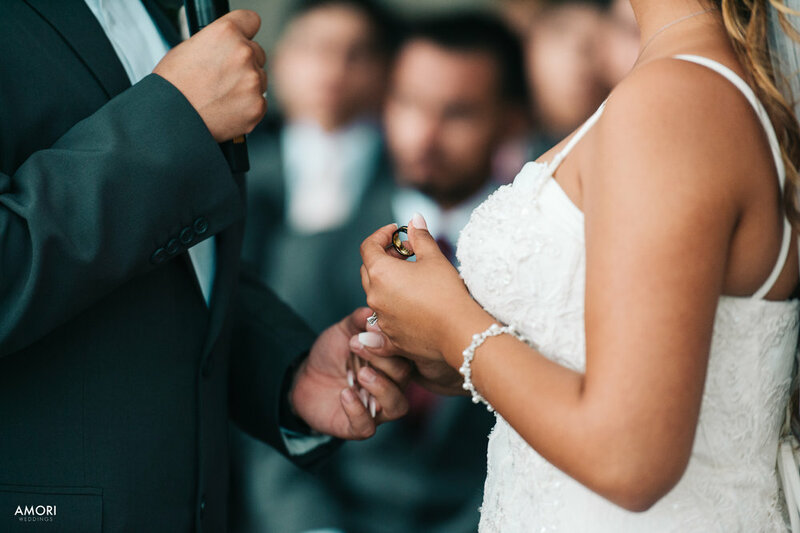 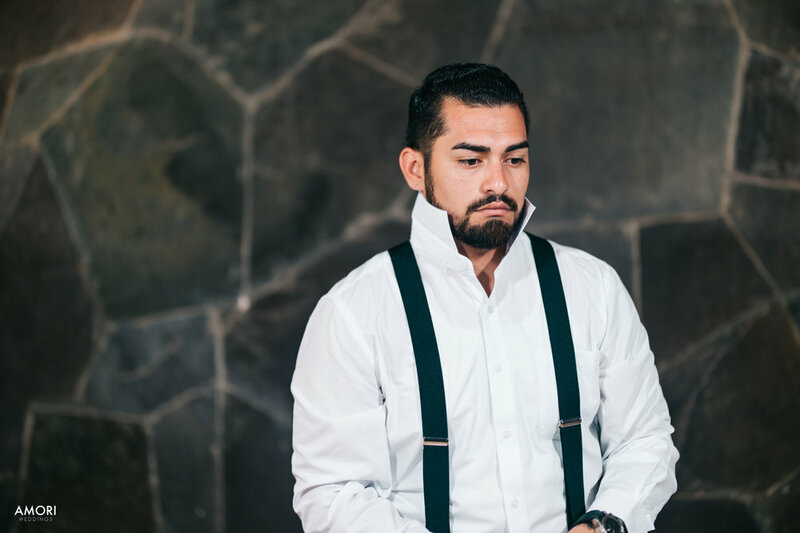 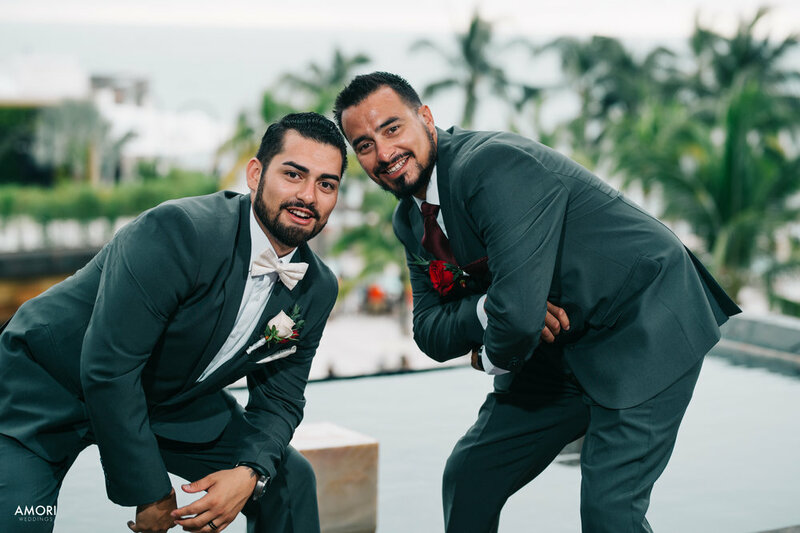 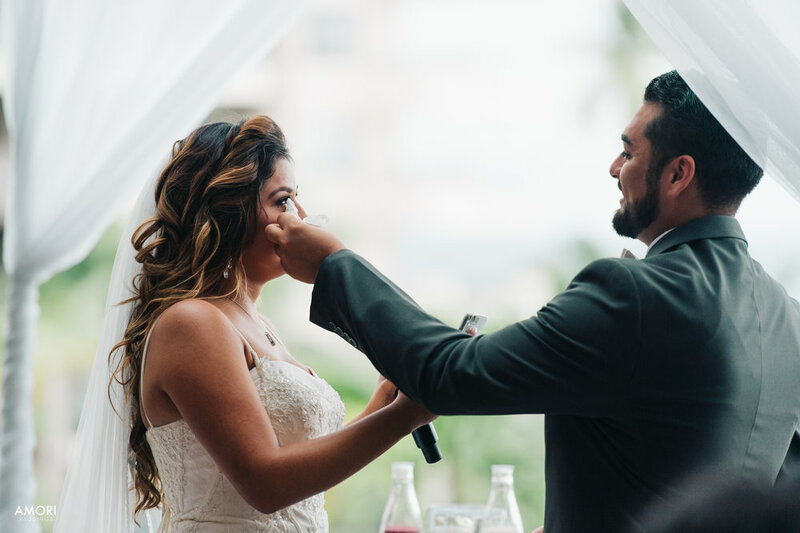 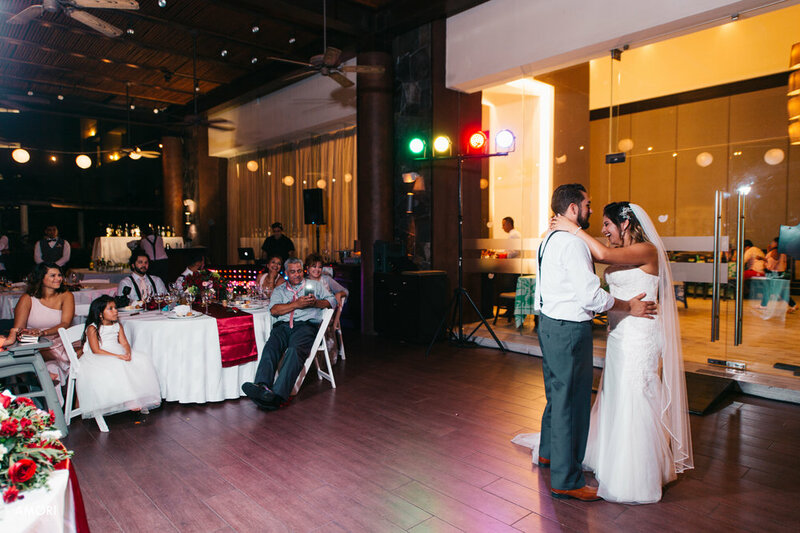 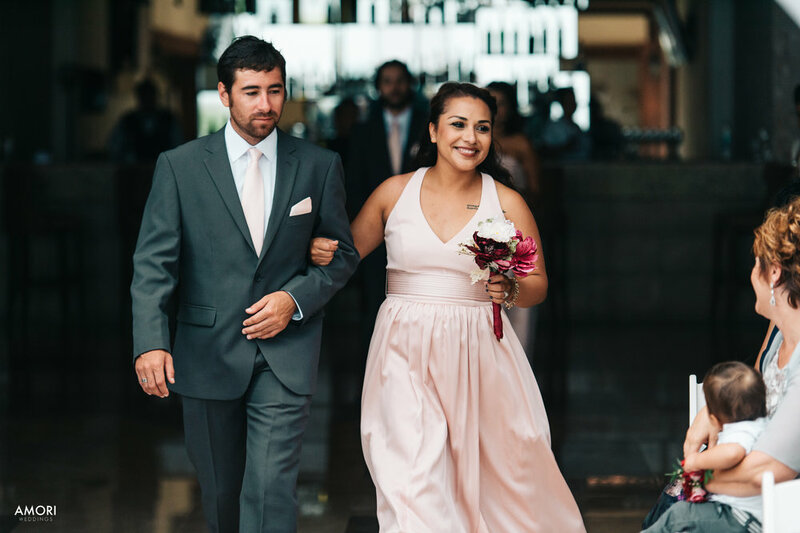 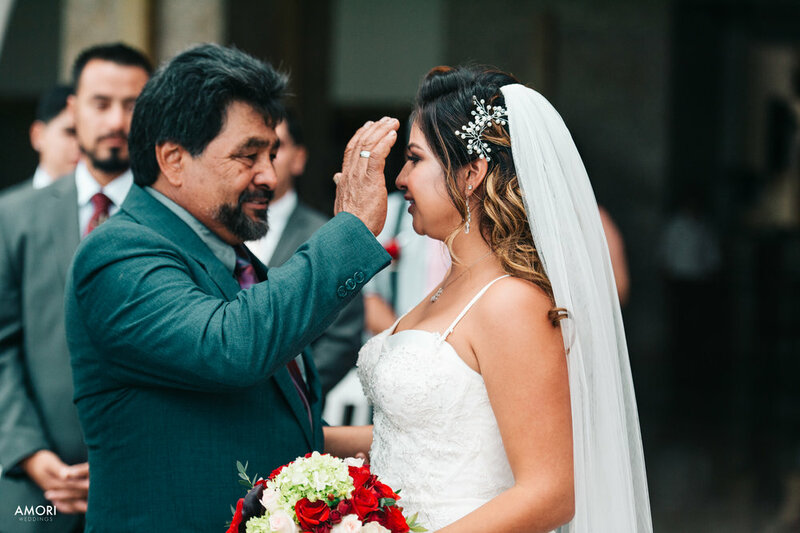 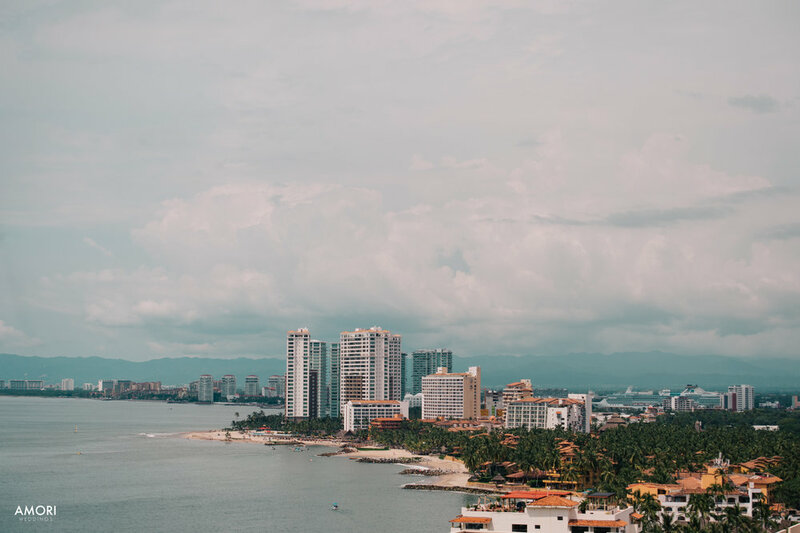 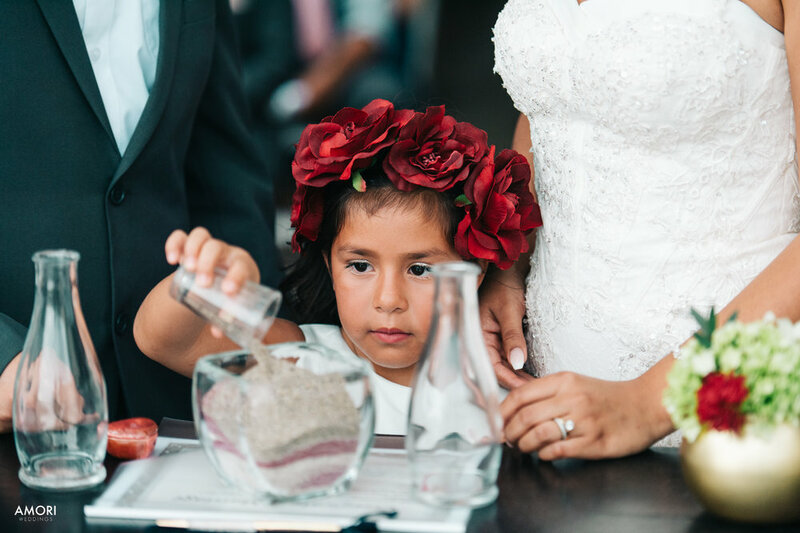 After reviewing their photos with them today, not only were they in love with the favorites I had picked out for their Story, but they were ecstatic about the remaining 3500 images from their 10 hour Puerto Vallarta destination wedding!